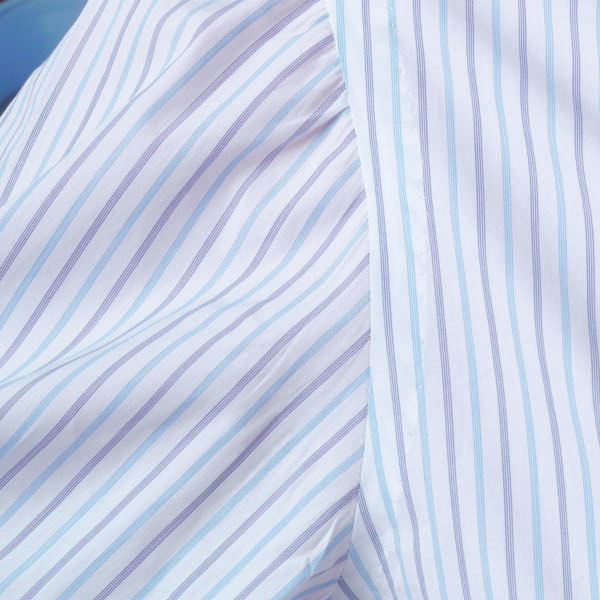 Since 1953 our shirts are an expression of the Neapolitan sartorial tradition.The firm maintains a family character within an innovative enviroment thansk to experiences and devotion of th Santangelo family,but above all to the charisma of th founder Maria. 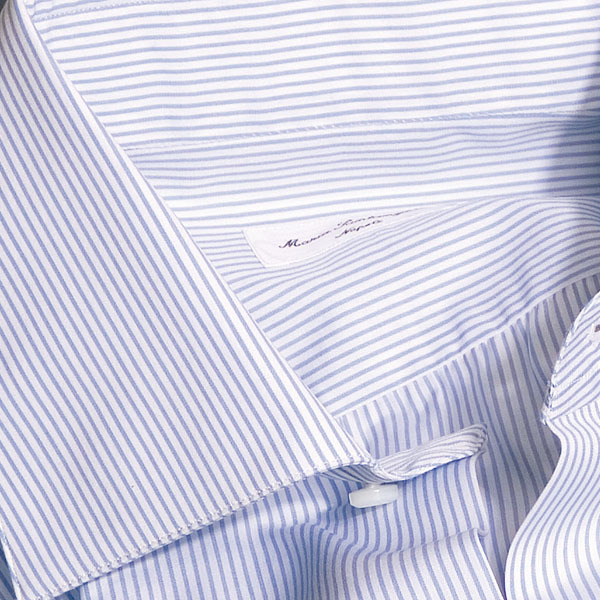 Since 1953 our shirts are an expression of the Neapolitan sartorial tradition.The firm maintains a family character within an innovative enviroment thansk to experiences and devotion of th Santangelo family,but above all to the charisma of th founder Maria. 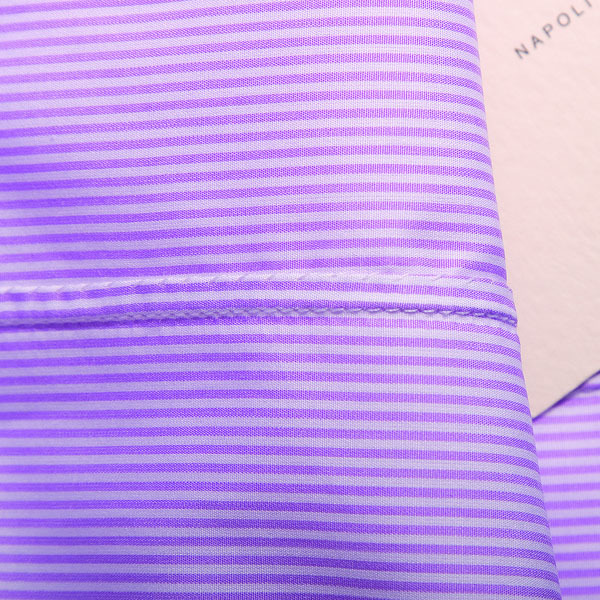 The great sartorial abilities of our shirt factory make sure our products are present thriughout the word where creativeness and th sublime sartorial Neapolitan production is appreciated at the highest levels. 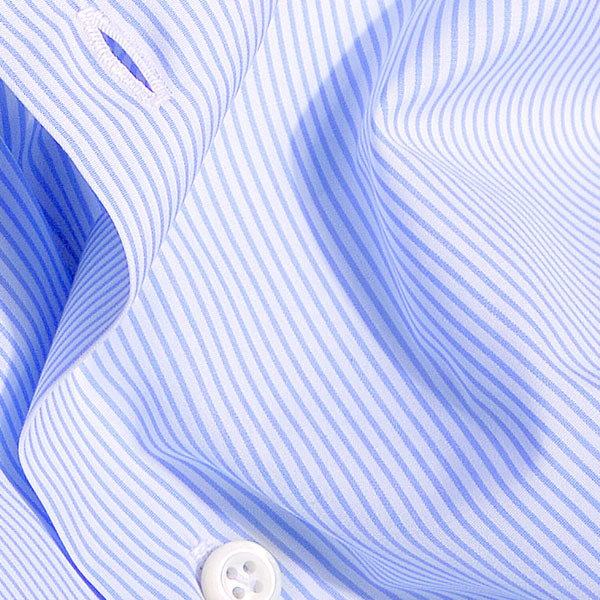 It has always been a boast of ours than prdoduction is entirely carried out within our firm by specialized Italian manpower.The shirt carriesr with itself the line of the sartorial work in every phase of workmanshio, from the sketch to the cut, from the seams to the buttonholes stitched by hand.For these reasons,production is limited to a small number of items. 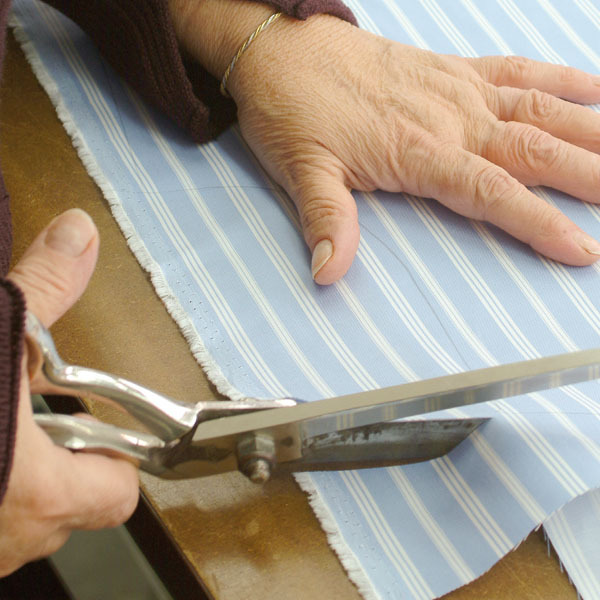 Cut strictly hand-made because this is the only way to range frontside to perfection. Hand felling, as traditional neapolitan style tells. 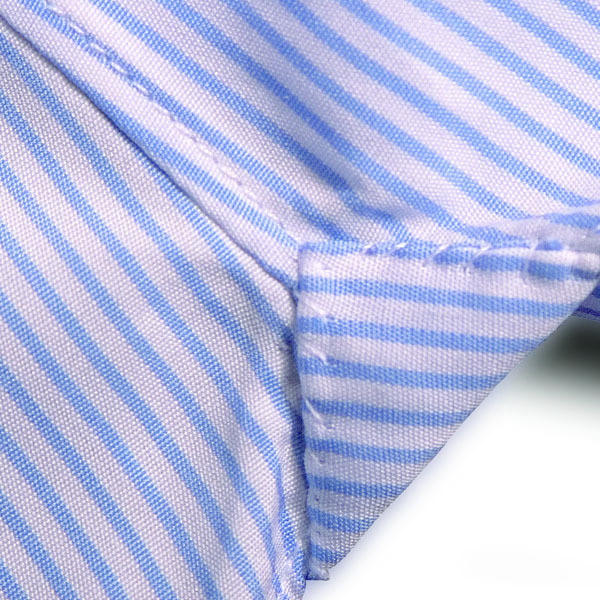 Hand fellig, lightly curled and a little displaced so shirt fits to perfection. Made by australian mother of pearl hand-sewn with "lilium-look" method. 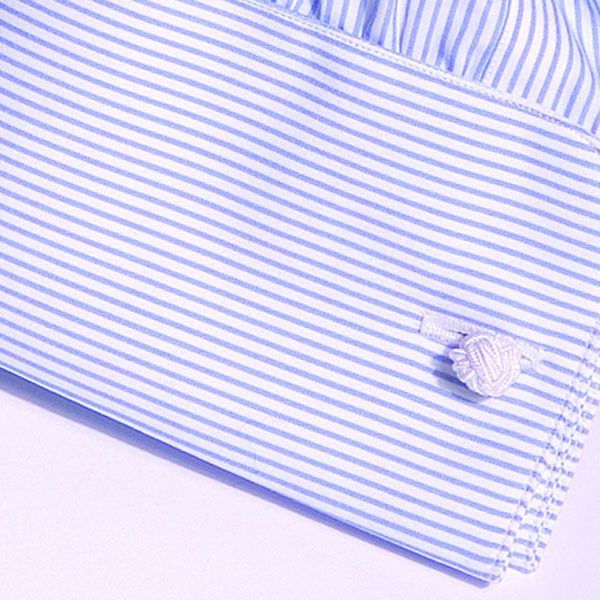 Hand-sewn, supported by inside higly esteemed cloth. 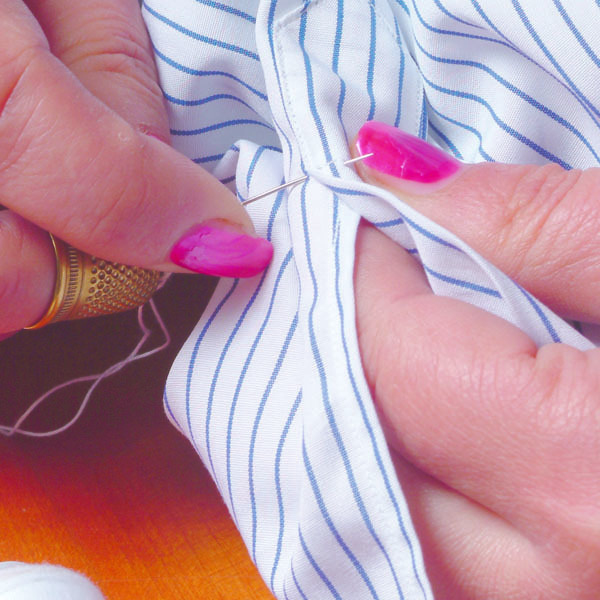 To avoid seams and imperfection every precious label is sewed by hand, because it is the symbol of a real Santangelo. 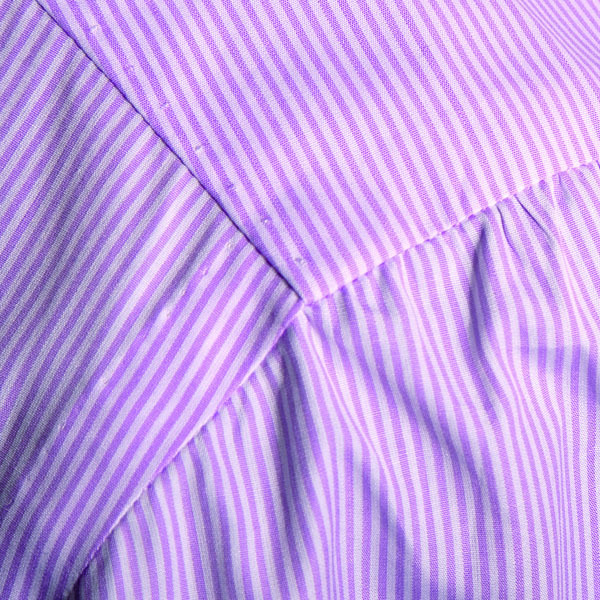 Side triangle reinforcement or "mouches": hand-sewn with thread in color with shirt. 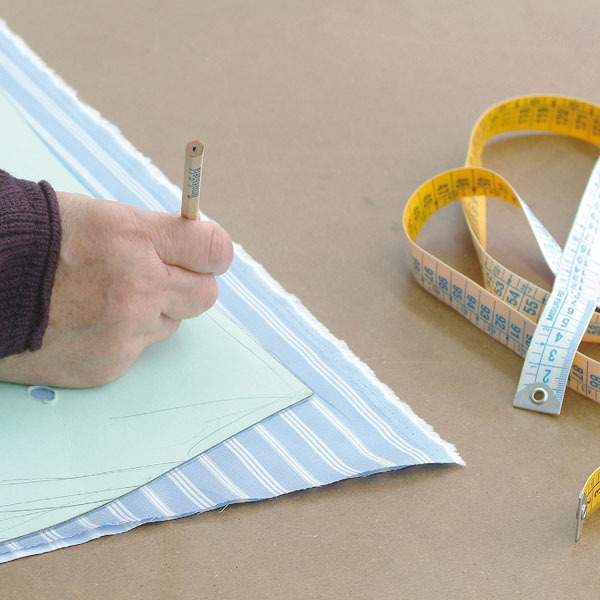 They must be realised with great capacity to obtain the top vestibility. Great attention also to this part of the piece to obtain vestibility.